One of the great things about applications is their ability to build software specifically for your business. Some merchants need to adjust the Ecwid storefront; others want to automate their accounting or shipping — the Ecwid App Market can power all those needs. Consider our monthly picks for your next store touch-up. Leftover stock items can be a real problem when they are more plentiful than the stock you get to sell on a regular basis. So how to get rid of them without losing money? One of the solutions and cool marketing tactics is BOGO(F) — Buy One, Get One (Free). It opens up new sales options for you to upsell the leftover stock with the items selling well at a discount or for free. 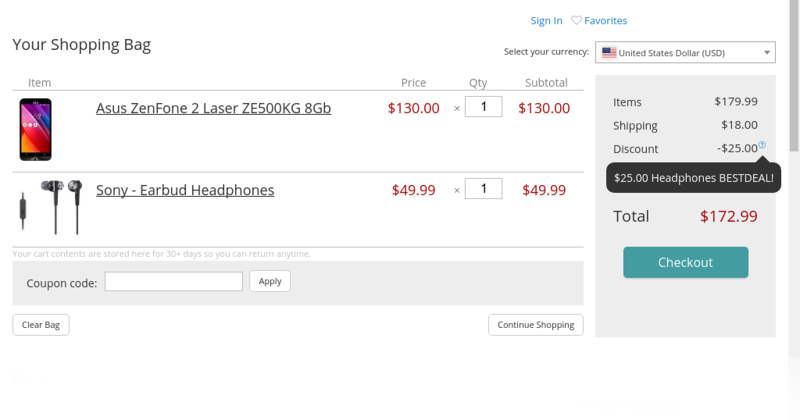 You see it all the time in popular online marketplaces: buy a smartphone and get quality earpods at a discounted price. That’s a pretty good deal, right? This application takes care of the technical and underlying stuff for making this method possible — you set up the discount rules for which items should be paired with each other, and the actual discounts are applied automatically by the application in the storefront. You can share your temporary promotions on social networks and in the storefront to attract users’ attention by means of other applications available in the Ecwid App Market, like: Buyable Links, Promo Bar, Checkout Notices, and others! Start selling more for $12.5 / month after enjoying the free trial period. Once you give your store link to another person or a company to share it with their audience, your store visitor count can go through the roof. That is obviously great, but what if you need to collect stats on the sales made from that promotion and share the revenue with the partners? Affiliate programs are an effective way to increase your sales and store visitors AND track everything as well! LeadDyno is one of the affiliate programs which allow you to connect your store easily and track everything you need. In LeadDyno you can set up your affiliate accounts and have a personal link for them. They will also be able to visit their affiliate dashboard to track their earnings automatically! How cool is that? Pretty cool, if you ask me. Check out LeadDyno from $49 to $79 / month with a long free trial period. When a new visitor comes to your website, which they found somewhere, they need to know if they can trust your services and whether your products are any good. Company and product reviews are a proven way to increase customers’ trust in a company. 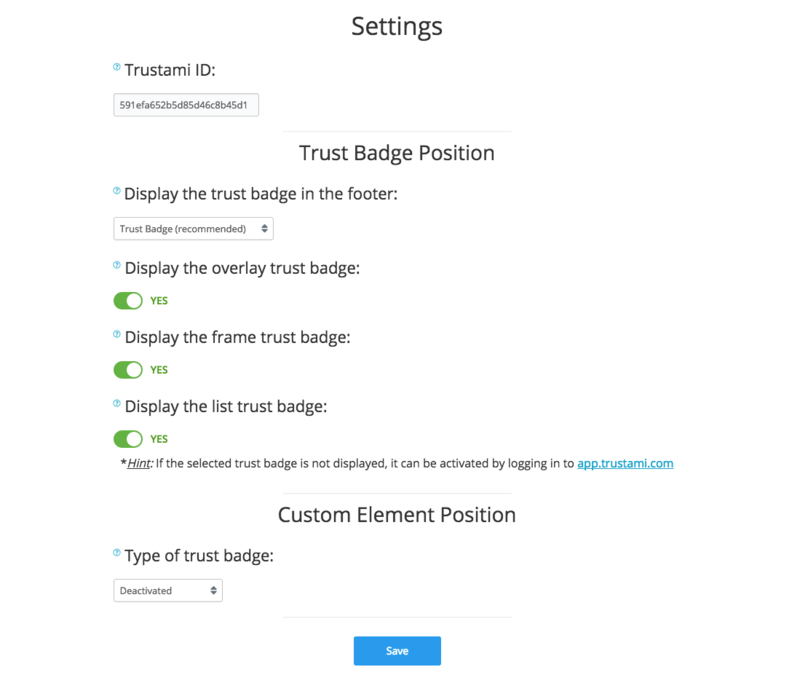 Today, we have a couple of services providing review functionality throughout your website: TrustedSite Reviews and Trustami. With TrustedSite Reviews you can add a review widget directly to your website in a fixed position, so it’s visible at all times. The app follows updates on your store orders to send automatic follow-up emails to your customers who successfully placed orders in your stores. 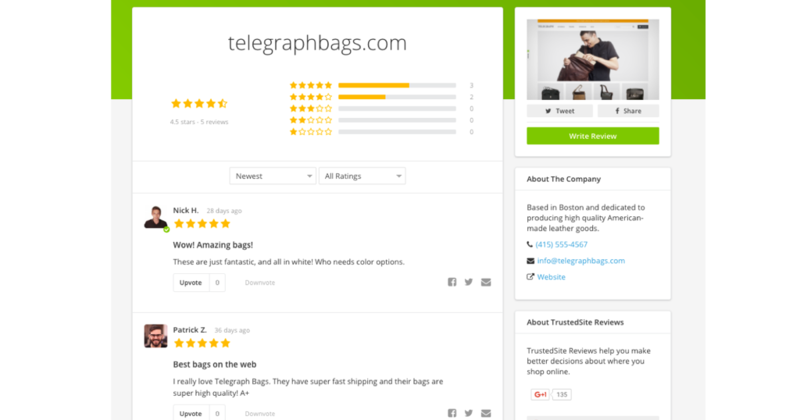 With premium features, you can also add and collect reviews for specific products in your store in a beautiful carousel. The app price ranges from free to $29 / month. 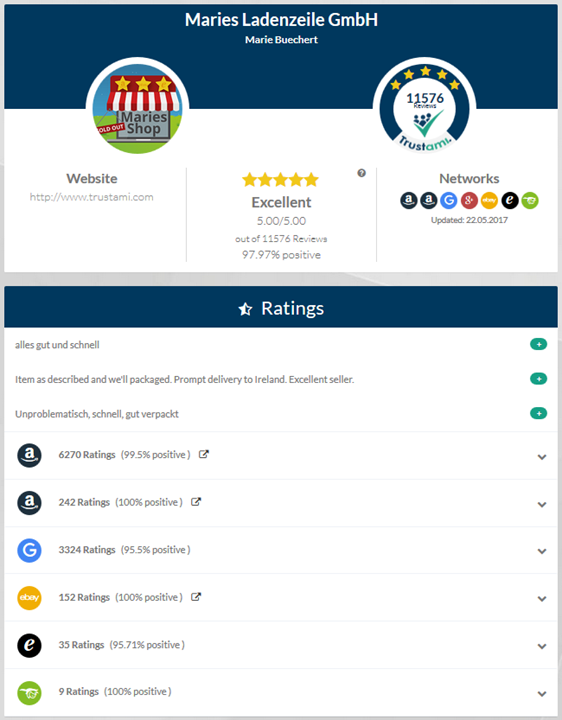 With Trustami you can collect and aggregate all the reviews about your company from different services in one place: Amazon, Google, LinkedIn, Twitter, eBay, and many others. You are free to add the various review widgets to your website pages, and if you install this application, you can add it to your Ecwid storefront page too. It will work great for merchants just starting out with the Ecwid Starter site. Customer retargeting is a powerful tool for recovering lost sales. 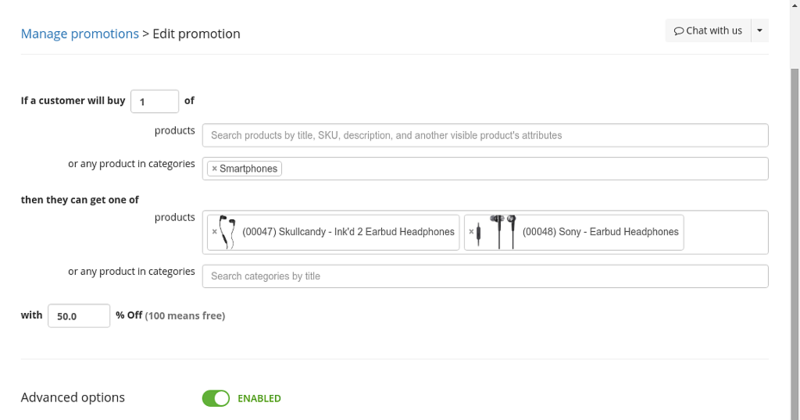 It works pretty easily: a visitor comes into your store and browses through your store catalog. In case they leave without a purchase, their browsing history gets recorded. 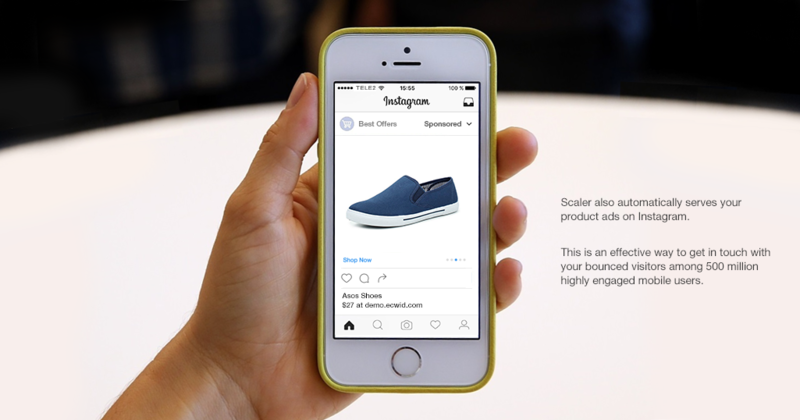 Later the software uses the history information to remind that person about the items they viewed earlier — on Instagram, on Facebook, anywhere on the web. Scaler is that software. After the installation, it starts tracking what products your website visitors are interested in and follows up on their interests later on, if they didn’t make a purchase. Scaler provides basic visitor conversion stats for free and costs $0.25 per returning visitor. Do you want to see your app in the Ecwid App Market? Let us know at developers.ecwid.com.